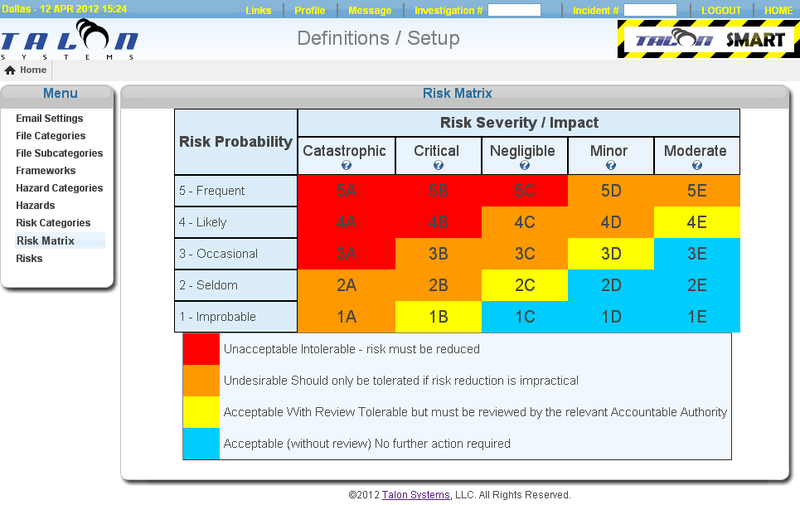 Do you have strategies in place for mitigating risk? Are they effective? 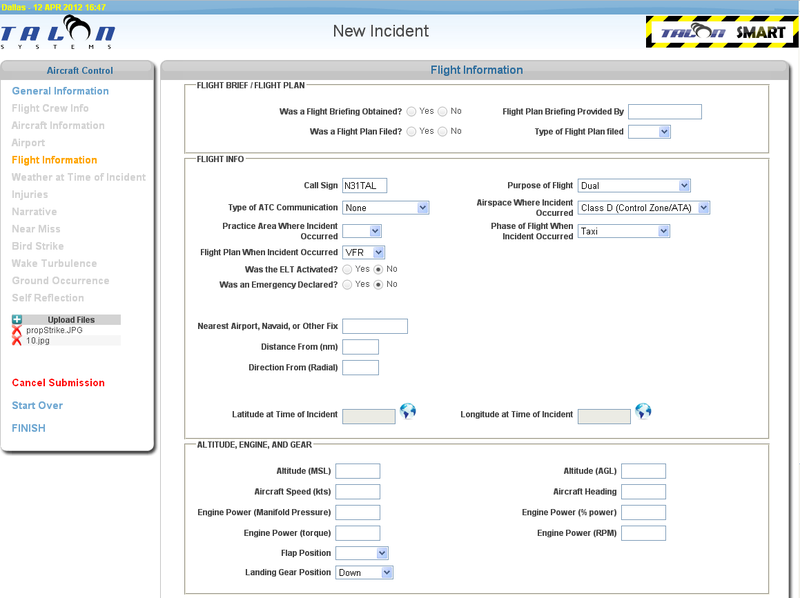 TalonSMART allows users to report incidents and receive email updates regarding the status. Users can choose to be anonymous. 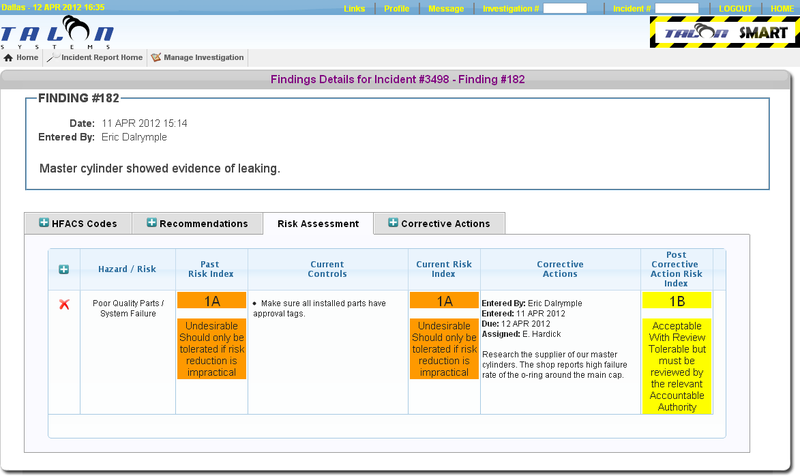 Managers can create and manage investigations of incident reports. 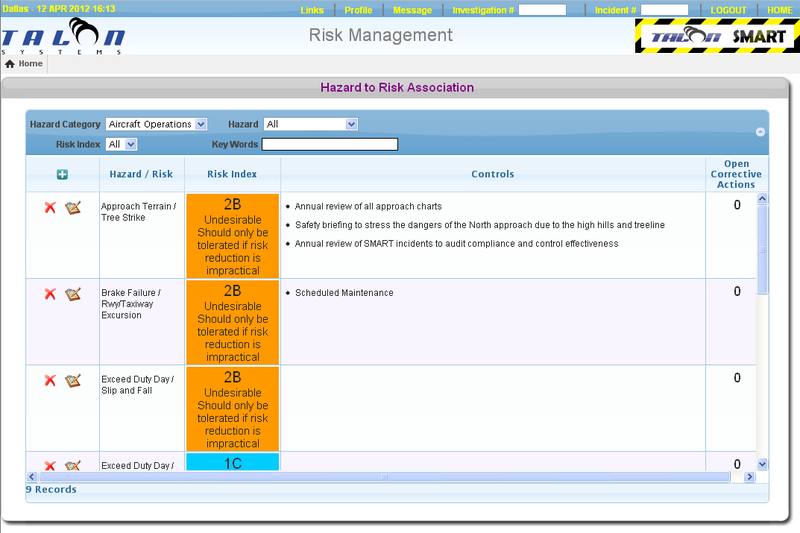 Identify hazards, Assess the Risk, Build corrective actions, Assign responsibilities, implement, and audit effectiveness. 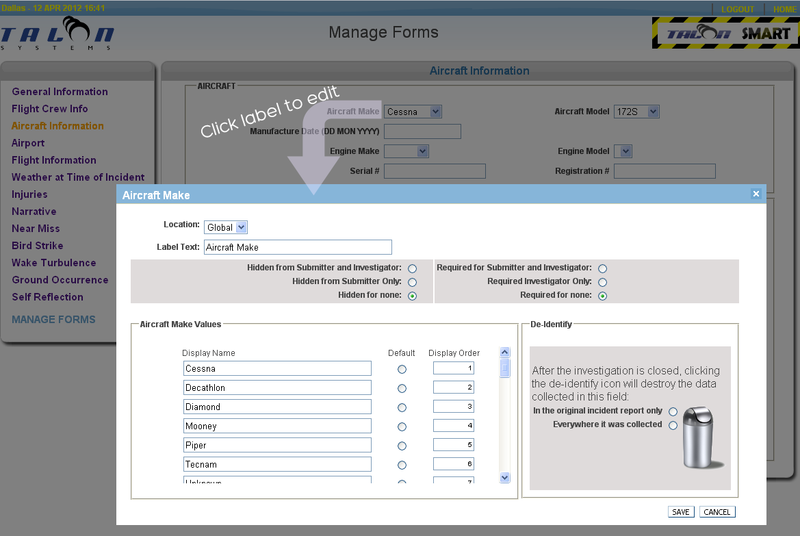 You define all drop down lists, labels, and whether a field is required or hidden. "A SMS provides a systematic way to identify hazards and control risks while maintaining assurance that these risk controls are effective." If you use ETA, you can have a direct interface to TalonSMART. Much of the data in ETA such as names, addresses, tail numbers, etc. 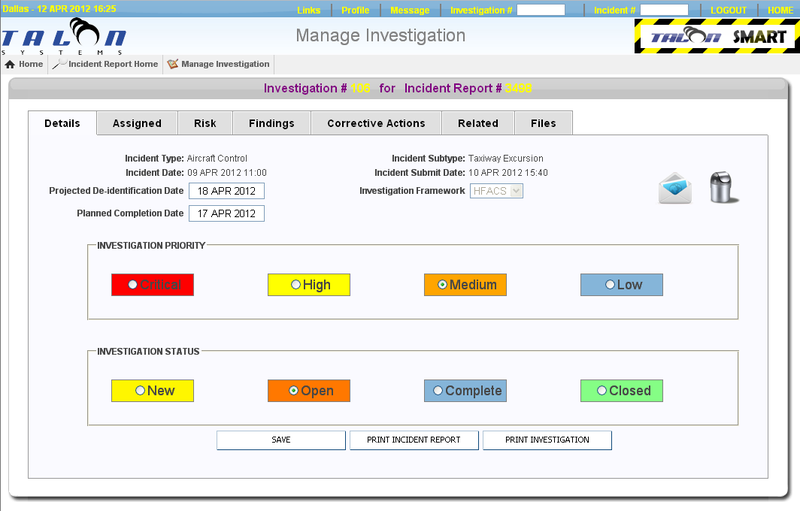 can be pre-filled when creating a new incident report! Take your iPad out to the scene of an accident. 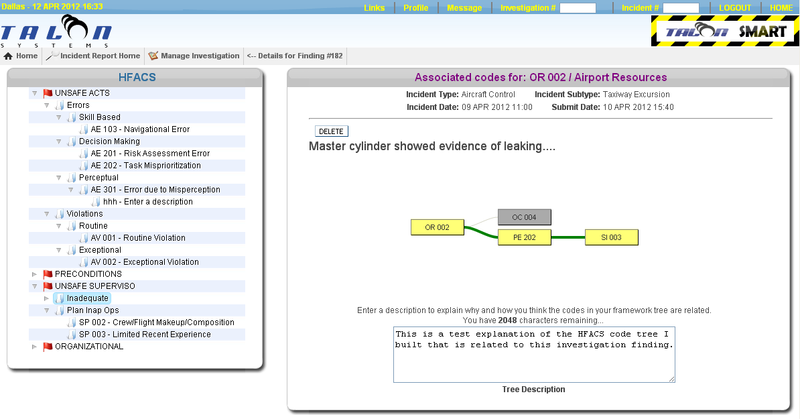 Manage the investigation from the field! Record eye witness reports in audio or video. Take pictures. Upload your media to your TalonSMART investigation from your PC or Mac. 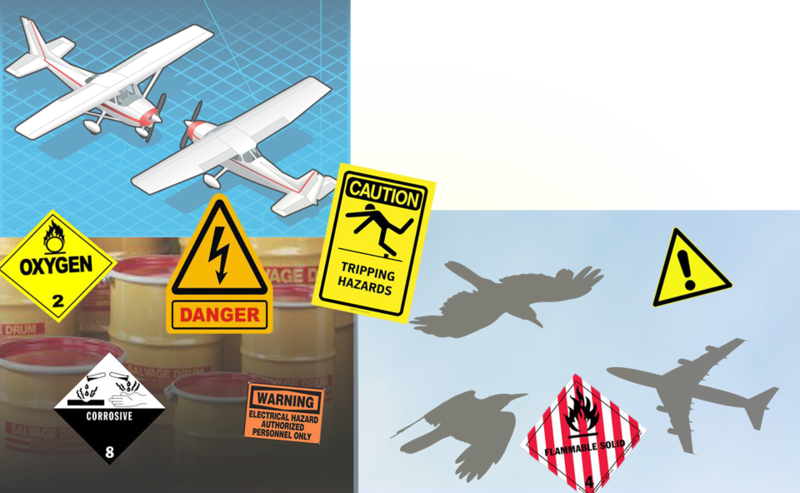 User-defined hazards and risks. Assign a hazard with a risk. Then attach to an investigation. Create corrective actions. 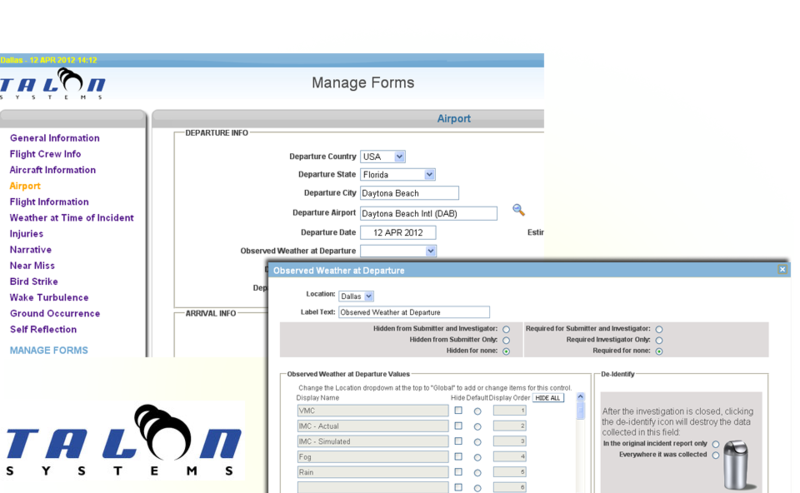 Assign due dates and responsibilites. 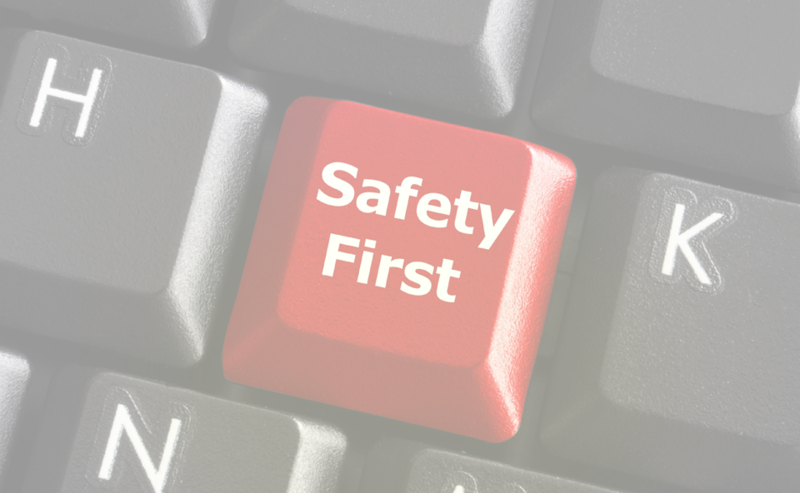 Corrective actions can be set to automatically become part of a risk's controls. Set audit and reminder dates for re-examining mitigation controls. TalonSMART sends you an email when it's time to re-evaluate! All data in TalonSMART is encrypted with the latest SSL technology. What's more, when an investigation is completed, you can decide what information to keep and what to destroy by automatic de-identification. TalonSMART sends out emails that keep everyone in your organization informed of incidents, investigations, and frequent updates. 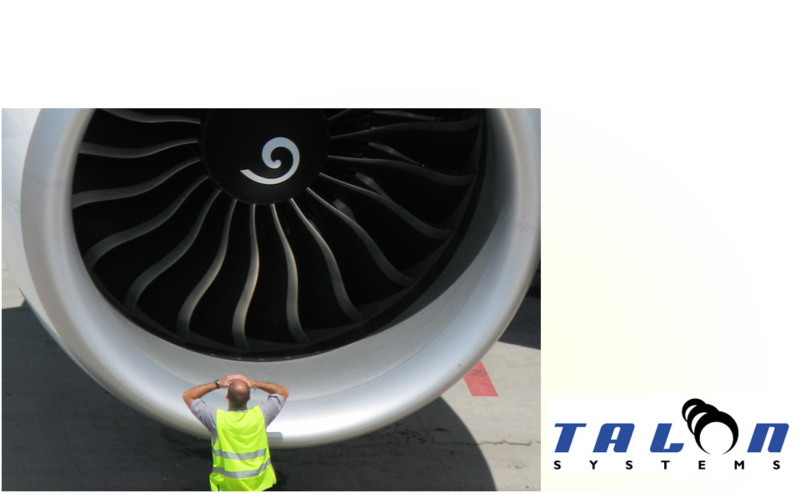 Talon Systems is a proven leader in the world of aviation training with over 15 years in the business. We are a small company and have a personal commitment to our customer's success. Your success is our success! 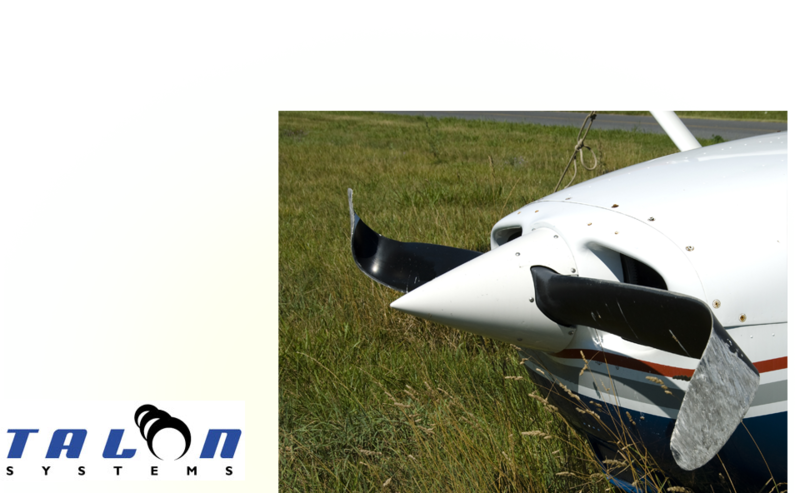 Our flagship product, ETA (Education & Training Administration),is a 100% web-based training management system designed, by Talon Systems, specifically for the management of flight training. 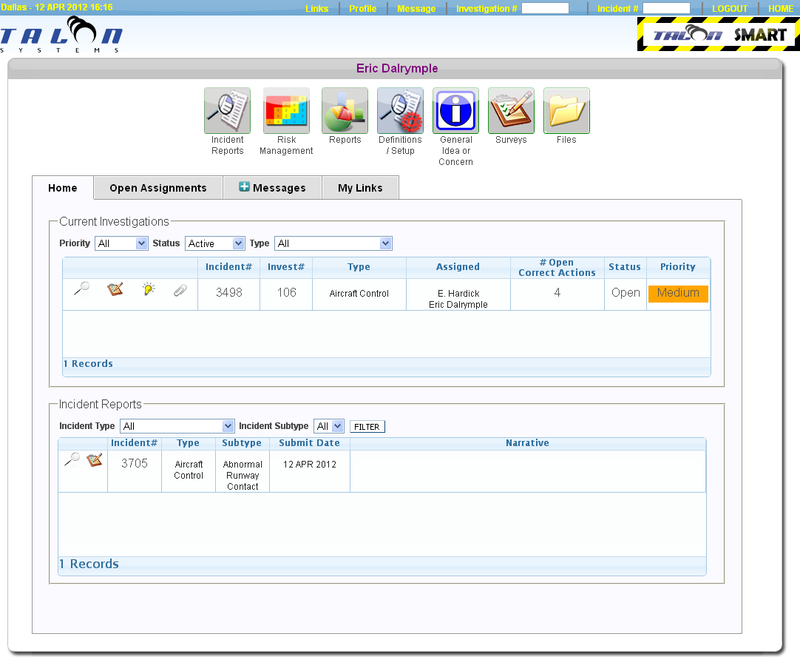 It is a system which offers training programs unprecedented tools for managing scheduling, curriculum, security, student records, resources, planning tools, flight following/operations and more. © 2013 Talon Systems, LLC. All Rights Reserved.